More than BRL R$37.6 billion (£6.6 billion/$10 billion/€9.4 billion) worth of construction contracts for the Rio 2016 Olympics and Paralympics are being investigated as part of a long-running Brazilian police investigation into corruption at state-run oil firm Petrobras, an investigator has revealed. The probe against Petrobras, now nearly two years old, is considered among the biggest scandals in Brazilian history, with numerous major business and political figures implicated to the extent that many have called for the removal of Brazilian President, Dilma Rousseff. Many of these figures are accused of accepting bribes in return for major contracts. Despite many firms involved in the first South American Games having been caught-up in the investigation, this marks the first time deals related to Rio 2016 have been directly implicated. Firms "very probably" broke bribery and price fixing laws, the Federal Police's Igor Romario has admitted, although no direct evidence has yet been found. "In every situation where there has been an investigation into contracts with these companies, this model of corruption was repeated," he told Reuters. 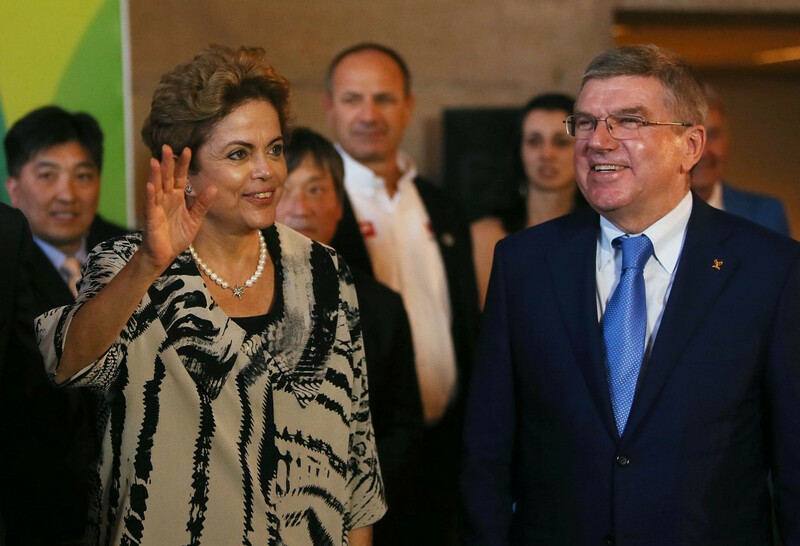 "It's possible that it was repeated in the projects for the 2016 Olympics." 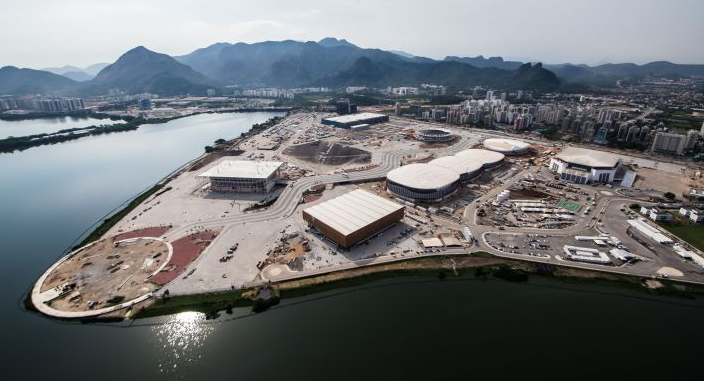 According to a Reuters investigation, the five companies implicated who are also involved in the Games are Odebrecht SA, OAS SA [OAS.UL], Andrade Gutierrez SA, Queiroz Galvao SA and Carioca Christiani Nielsen Engenharia SA. Leading figures from all five companies are either in jail or awaiting trial for corruption linked to the scandal. At a time when public faith in those who run the country has been at an all-time low, the Olympics has been billed as the one ray of light for the nation. Any proof of wrongdoing will therefore mark a major blow, and could impact the completion of construction, a major concern considering how tight timelines already are barely eight months ahead of the Opening Ceremony. Romario told Reuters that police plan to continue increasing the scale of their probe beyond Petrobras. This comes as one of Brazil's best known businessman, the billionaire head of financial giants BTG Pactual Andre Esteves, was reportedly arrested at his home today. More than 100 people have now been arrested in connection with the investigation.